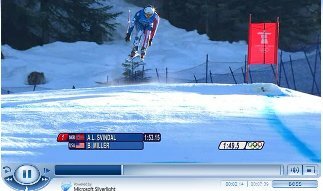 Yesterday, Body Miller won gold in the men’s downhill sky event. This was Bode Miller’s first gold medal at the Olympics, a great win for Miller and for the United States. 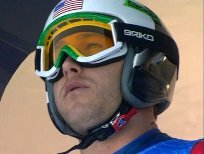 Below is the full video of Bode Miller’s gold medal sky run. And instead of me embedding YouTube videos that ultimately get disabled, I’m providing a link to NBC’s Olympic site where they obviously have paid for high def videos of all Olympic events.